SOLD OUT – NEW EDITION UNDER WAY! 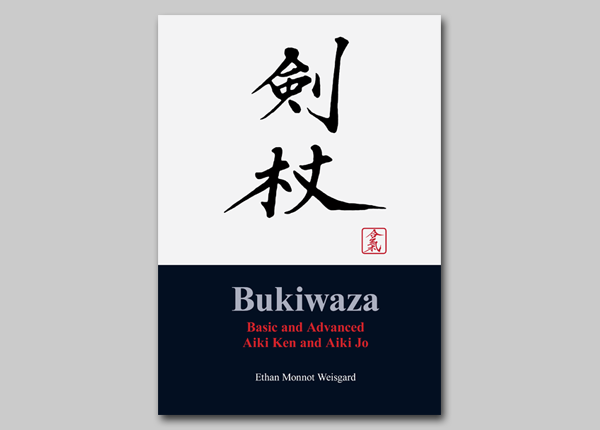 The first printing of the Bukiwaza book sets is now sold out. Thank you all for your support. A new, enhanced edition is in the making. It will include extra features such as additional texts regarding important technical points as well as in-depth explanations of important concepts pertaining to Aikido and Budo in general. The 13 Kata Awase will now also be covered in photo form, as well as in text. 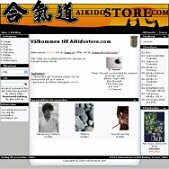 The two editions – Aiki Ken and Aiki Jo – will be combined into one edition, containing both the Aiki Ken and Aiki Jo curriculum. I am looking very much forward to presenting the new version of the book to you. mail@bukiwaza.com and use “Bukiwaza Book Waiting List” as the title.